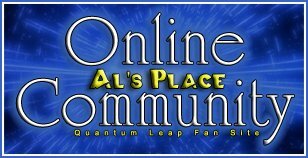 Happy 15th Anniversary Quantum Leap! "In honor of"--QL's 15th Anniversary! Happy Birthday Chris (QL Nut)!! Happy Birthday to modula2 and Johi36!